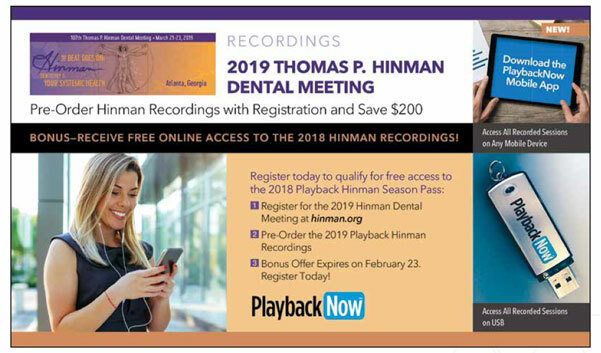 Download the 2019 Playback Now Hinman brochure. To order course recordings from Hinman 2018, click here. To order course recordings from Hinman 2017, click here. To order course recordings from Hinman 2016, click here. To order course recordings from Hinman 2015, click here. To order course recordings from Hinman 2014, click here.